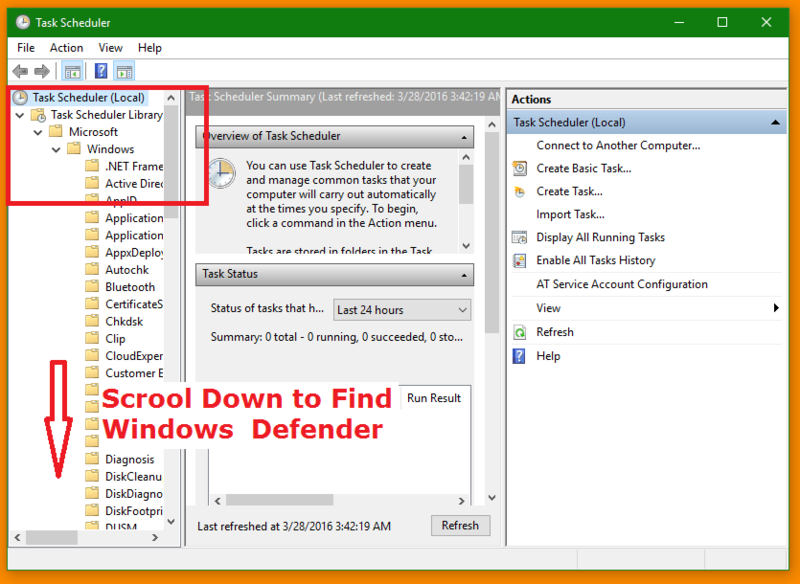 I know many of you would be facing a high time speeding up your computer processing tasks.You finally end up nowhere other than the control panel or windows task manager. But you don’t need to worry much as I am giving you the top notch for the high cpu usage problem. Why does it take high CPU usage on my computer?? 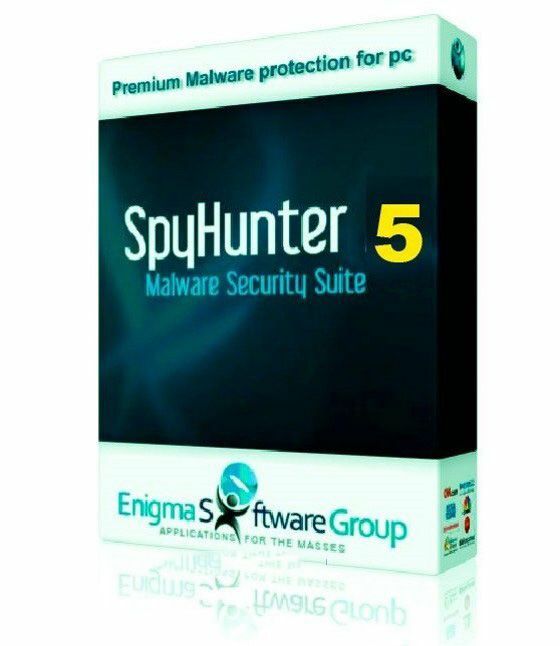 Antimalware service executable is the process of executing the MsMpEng.exe file.It is an inbuilt software which keeps scanning our system and checks for any sort of viruses,spyware,Trojans etc. As it performs the scanning operation round the clock,it leads to high CPU usage and makes our system slow.All the processes gets slowed down due to low RAM availability.Therefore it must be checked and stopped if it slows down our system’s performance. 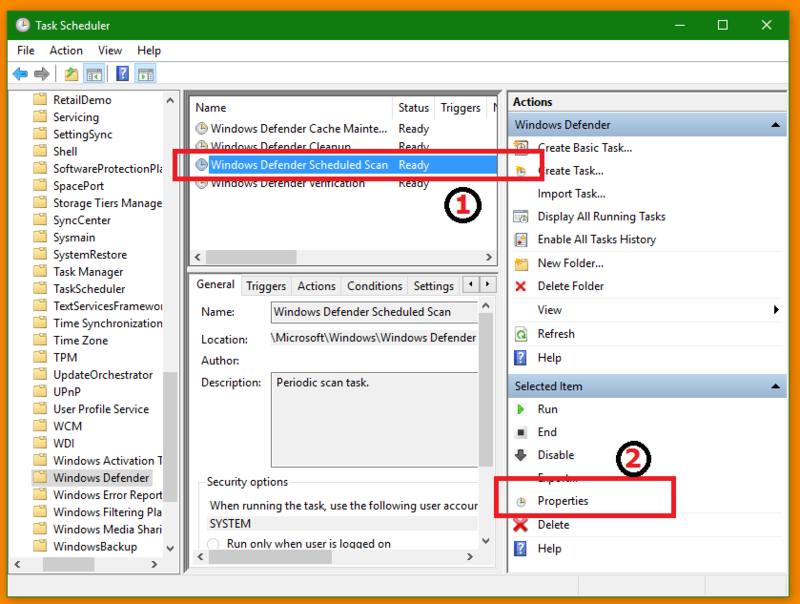 Now you know the root cause of the problem why your system is performing slow.Simply change the schedule of the Defender which can be done manually as shown below. 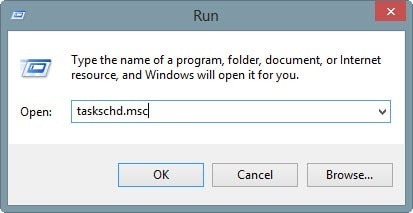 Step 1: Go to the Windows Run commander and enter the “taskschd.msc” command. Click ok to open it. Step 2:Now the task scheduler gets opened. 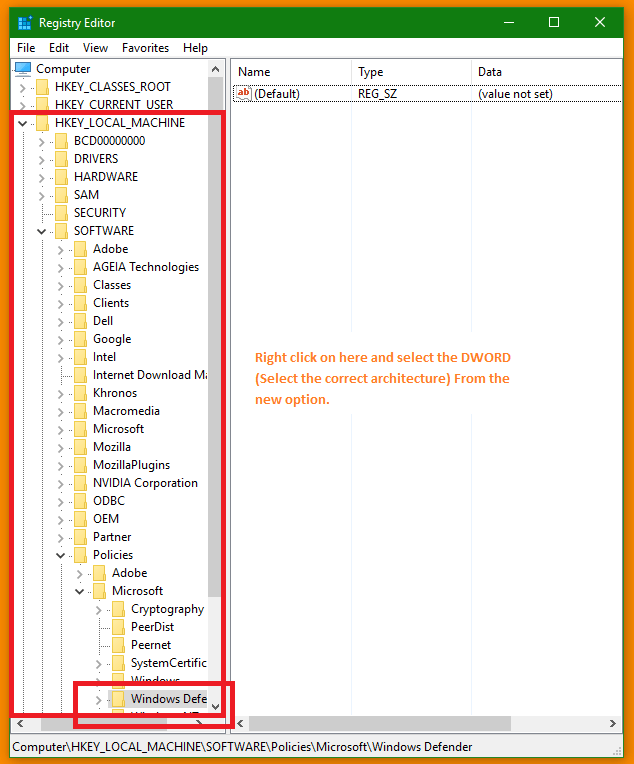 Go to the windows Defender’s folder.Expand the folders to find the Defender’s Sub-folders as shown. 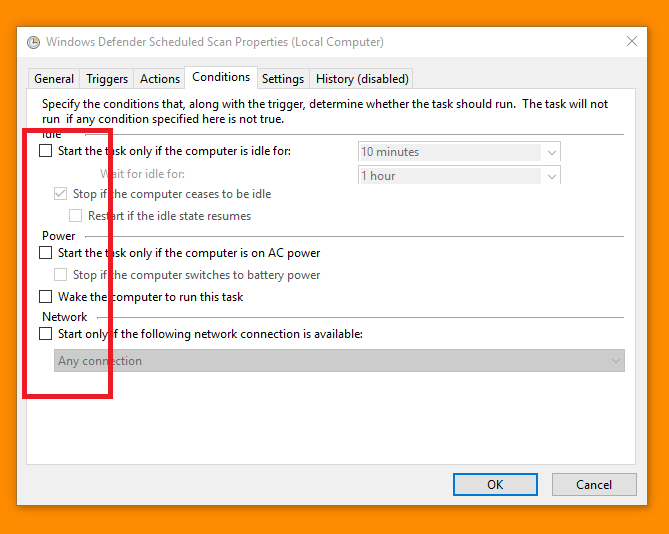 Step 3: When you get into the windows Defender’s folder find the operation named “Windows Defender Scheduled Scan”. Click on it and make it highlight.You can see the properties option from the right side menu. Step 4: After clicking on the properties option, a pop up window will appear as shown.Go to the conditions tab and just uncheck all. 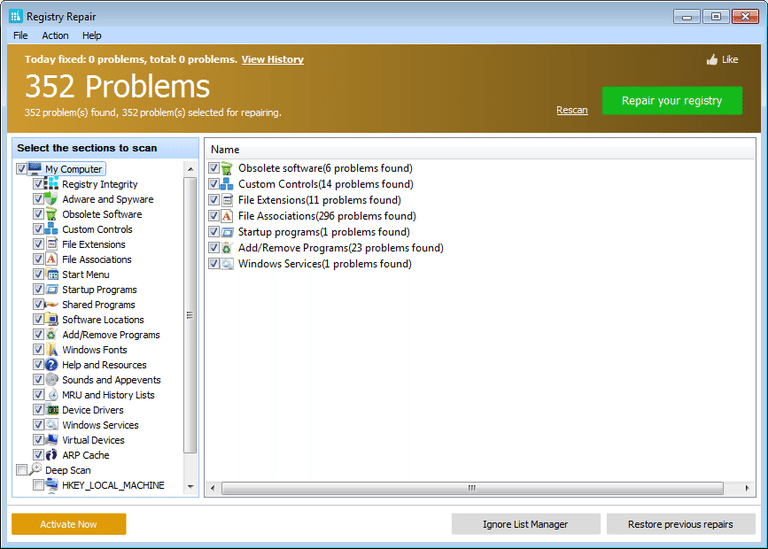 I hope you are able to sort out your problem with this fix and if not I can tell you the 2nd best method. 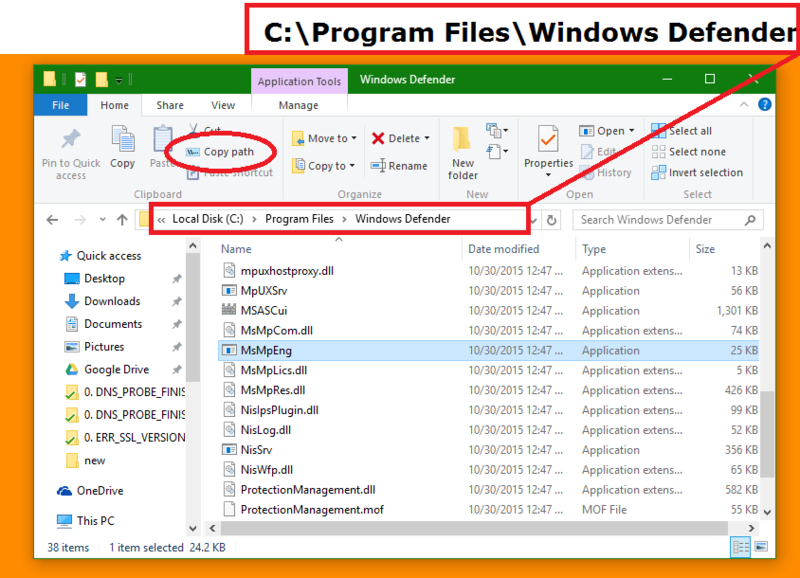 Open the Run commander by pressing the Win+R key.Enter the command regedit and click ok to open windows registry editor.Open the path for Windows Defender which is as shown. 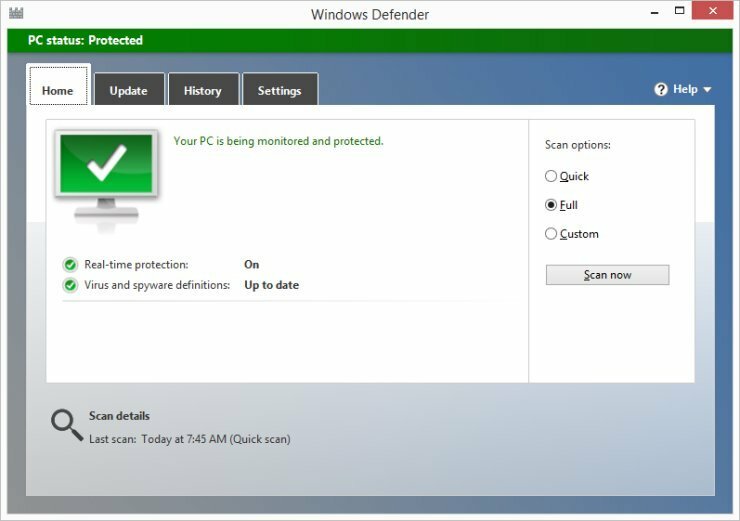 Here’s the path you will have to follow to open Windows Defender: HKEY_LOCAL_MACHINE\SOFTWARE\Policies\Microsoft\Windows Defender Right click on the blank space and select new.Click on “create DWORD key”. 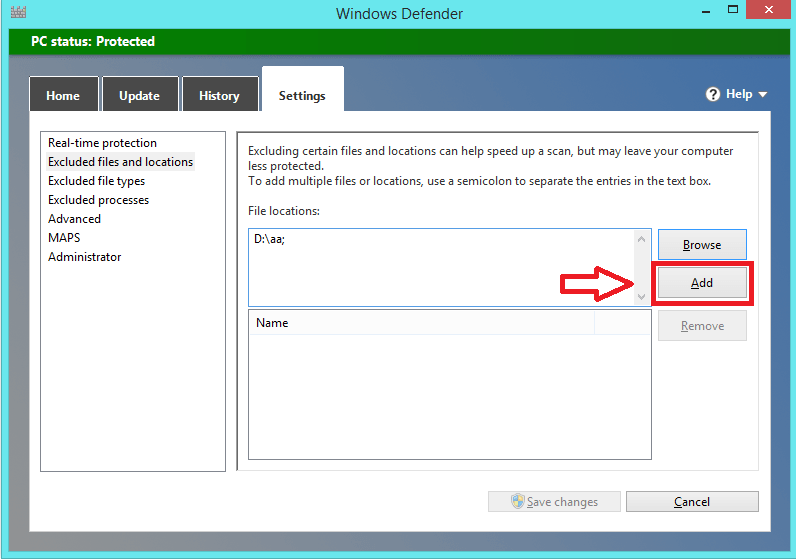 Make your new key as “DisableAntiSpyware”.Double click on your new key and set the value to 1.This will permanently disable the Windows Defender. 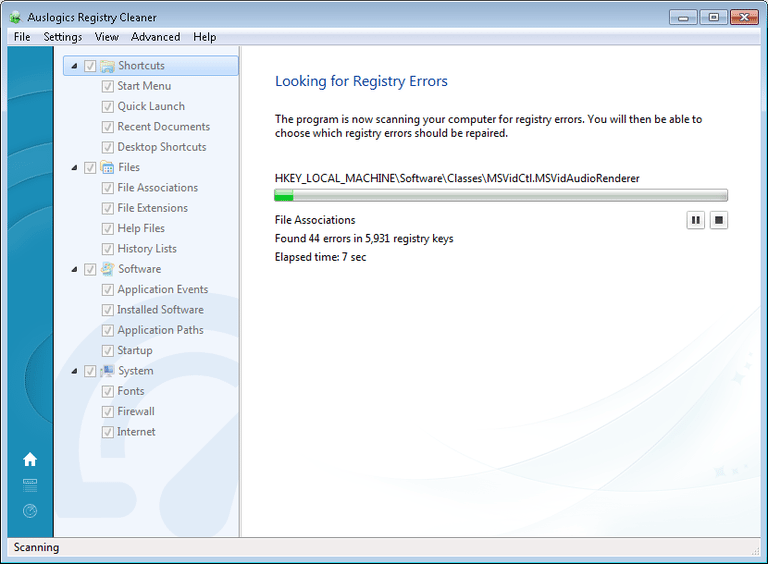 I have gone through these System slow running situations many times and it really stucks up while carrying your important tasks.I personally use registry cleaner softwares and it really helps in improving your system’s performance. 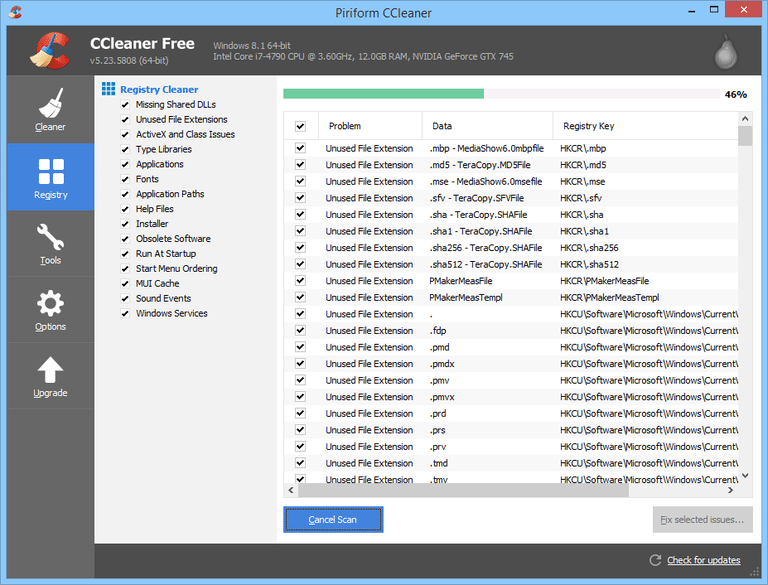 It is one of the best way to fix up the errors,viruses,malwares or trojans etc.The updated windows will make changes or delete the corrupted files which in turn will speed up your system’s performance. Now the problem has solved of system processing at slow speed. Though the situation is comfortable, however often during the fixation of particular issue (i.e., killing the Windows 10 Antimalware Service Executable), PC's vital programs or applications gets terminated resulting in the loss of data from it. 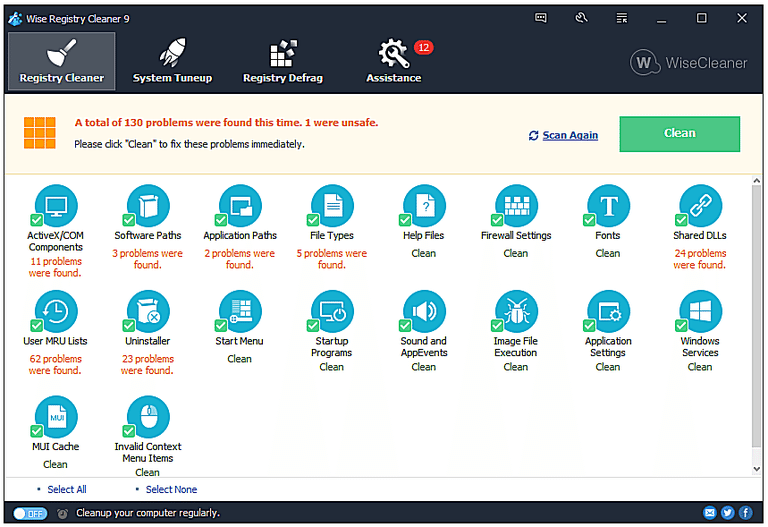 In this type of scenario, here it is advised not to get panic and instead use Stellar Phoenix Windows Data Recovery Software. 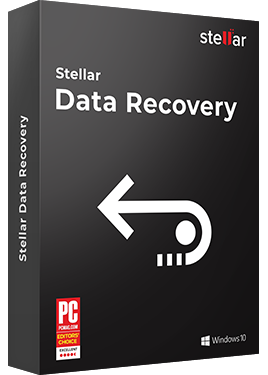 Packed with several efficient programming features, this recovery program very easily as well as quickly helps the users in recovering back the lost or deleted data back. 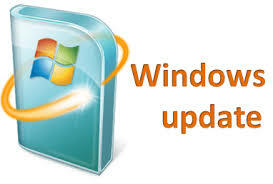 It do supports all the latest versions of Windows versions (including Windows XP/Vista/7/8/10).